It’s no secret that Los Angeles is famous for its traffic and its car culture. 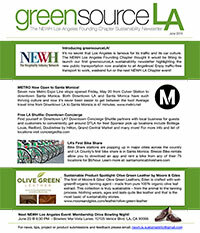 The NEWH Los Angeles Founding Chapter thought it would be fitting to launch our first greensourceLA sustainability newsletter highlighting the new public transportation now available to all Angelinos! 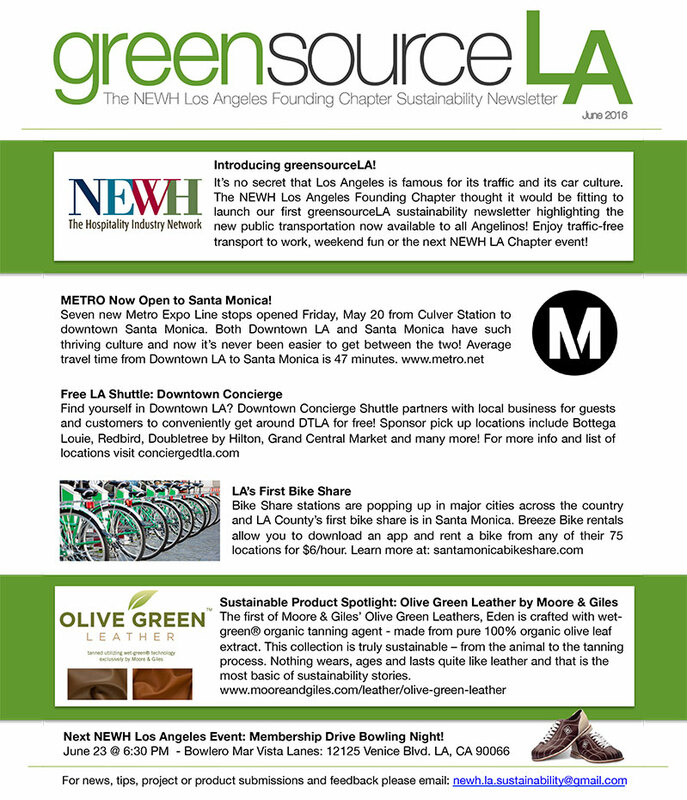 Enjoy traffic-free transport to work, weekend fun or the next NEWH LA Chapter event!